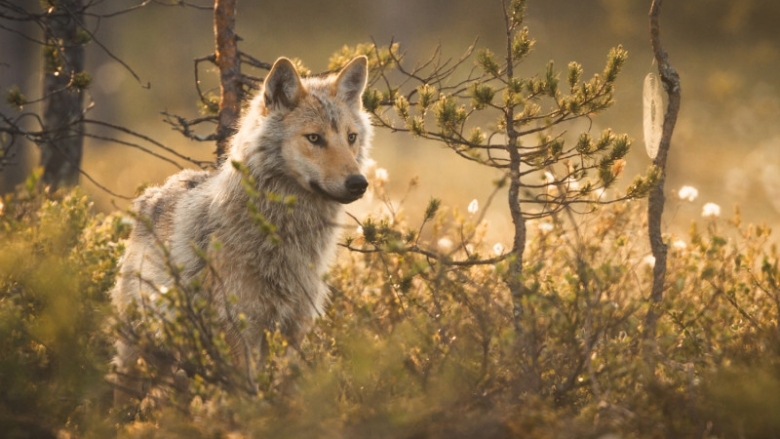 The Natural Resources Institute Finland (Luke) has commissioned an international evaluation of the method used for estimating the wolf population size. The evaluation sought to develop a scientific foundation for the assessment method, in order to enhance its accuracy and transparency. 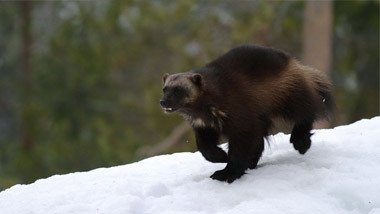 On the basis of this assessment, Luke will describe the method used and publish it in a scientific series subject to peer review, enhance the institute’s methodological and modelling competencies, develop genetic monitoring, and pilot the more extensive use of field staff in areas where only a limited number of predator contact persons are available. In population assessment, three complementary sets of data are used: observations made by large carnivore contact persons and by Luke’s own field staff (recorded in the Tassu system), territory boundaries by GPS collared wolves, and the analyses of DNA samples. 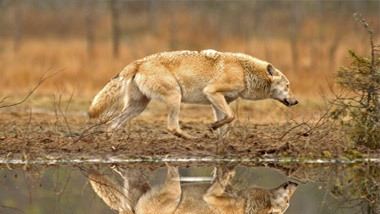 Luke’s experts deduce the size of the wolf population by forming an expert opinion on the basis of these three data sets and separate checks performed in certain situations. According to the evaluation report, the strength of the assessment method lies in its cost-efficiency and citizens’ participation in data collection. Its greatest weaknesses are related to the accuracy of observations made in field, the documentation of the analysis methods, and subjective choices regarding experts. The report finds that sufficiently comprehensive documentation of the assessment method would help citizens to develop more trust in population assessments. The report praises the high professional standard of the experts conducting analyses, and their top-quality publications and active international collaboration, all of which create the framework for high-quality expert work. The accuracy of observations could be ensured, for example, by checking a higher proportion of them. More observations are also required; as a result, a vital role continues to be played by voluntary citizen participation in the gathering of observations. The development of population assessment can be modelled on best practices obtained from monitoring programmes used in Sweden and Norway, for example. However, this will require additional resources. The funding resources available for population assessment in our neighbouring countries may even be five times as high as Finland’s. The international scientific evaluation was conducted by Professor Henrik Andrén from the Swedish University of Agricultural Sciences, Professor Mikkö Mönkkönen from the University of Jyväskylä, and Professor Otso Ovaskainen from the University of Helsinki. The evaluation was based on written documents, interviews and experiences gained from similar assessment methods used elsewhere in Europe.